It doesn’t matter if the scenery is admired on a hike or between shopping expeditions; your travel group’s Arkansas experience will likely begin with nature’s own wonders. 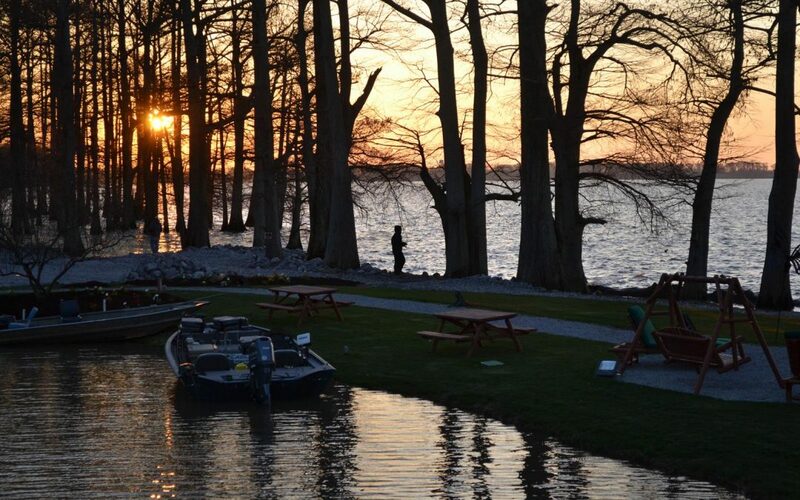 Arkansas has given itself the nickname “The Natural State”. And a natural state it is, apportioned into regions of deep forests, flat and fertile deltas, rolling mountains, and not one but two major rivers. Sitting between Louisiana and Texas to the south and Missouri to the north, Arkansas is the place where the Old South meets the Old West. There’s another aspect to Arkansas that this state could use as a nickname: the Diverse State. After all, it has given the Union three of the most influential (and maybe the most controversial) figures of the 20th century: President Bill Clinton, General Douglas MacArthur, and Walmart founder Sam Walton. What does Arkansas offer group travel planners? How about natural beauty, great food, and a wealth of festivals and activities? 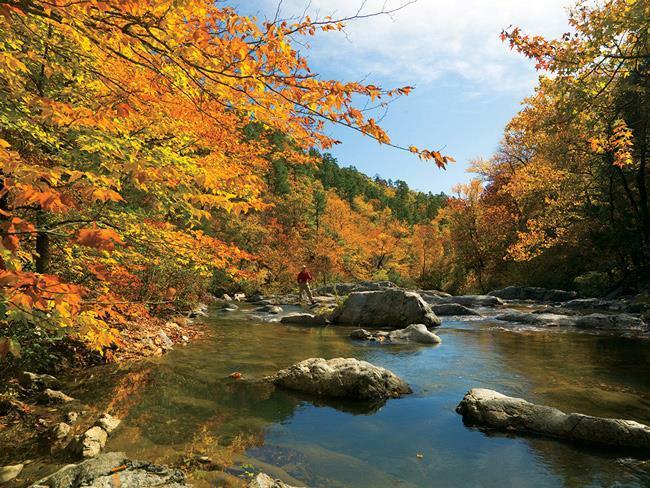 And no time is better to visit Arkansas than in the fall, when the air is crisp and the colors are bright. With such a kaleidoscope of vistas available, it’s no wonder that much of Arkansas’ tourism revolves around breathtaking views. The Natural State can be divided into several distinct areas: in the northwest, the Ozark Mountains are the dominant feature; in the south, the rivers and deltas are prominent. Little Rock, the capitol, is in the center of the state. There is also a small but active wine-growing region in and around Fort Smith, along the state’s northern shores of the Arkansas River. The scenic drives can primarily be split into two categories: river or mountain. There are no fewer than seven official scenic byways that wend through either the Ozark or the Ouachita Mountains, including three entirely within the Ozark National Forest. In the eastern part of the state, the Mississippi River and the Mississippi Delta reign supreme. 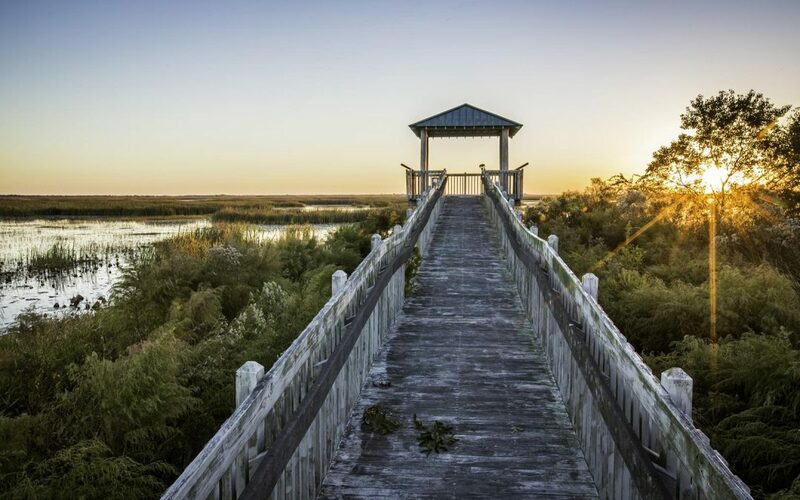 For a study in contrasts, take Crowley’s Ridge Scenic Parkway to one of the four state parks that line its 198-mile length; the parkway is named after an improbable land formation which towers 200 feet over the flat Delta landscape. Arkansas scenic drives often take you through well-known towns – Hot Springs, El Dorado, Camden, Arkadelphia, Harrison, and Jasper can all be found along the 290 miles of Arkansas Scenic Byway 7. Time your trip to pass through during the days that the Farmer’s Markets are held, and your group can be shopping for homegrown vegetables and fruits, homemade products, and handmade crafts. And be alert for festivals. Chili cook-offs, jazz, arts and crafts, hot air balloons, wood, textiles, and even the Civil War are each given their own festival in this fun-loving state. Of course, there’s one thing that the Mississippi River Delta does really well: the blues. Music lovers should try to catch the King Biscuit Blues Festival, held every year on Columbus Day Weekend in Helena and West Helena. 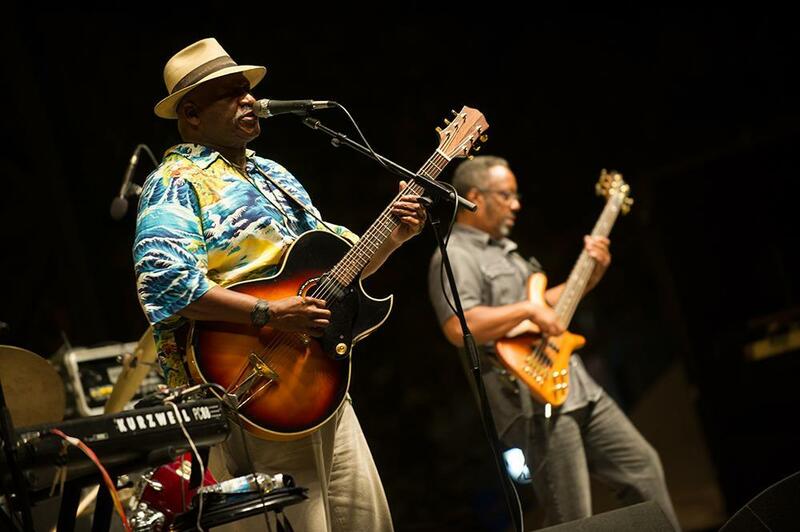 This festival – which takes its name from King Biscuit Time Radio Show, the venue that launched more than one bluesman’s career – features everything festival lovers have come to expect: live music with top performers, great barbeque, and activies for everyone, from age 9 to 99. If one music festival isn’t enough for your Arkansas travel group, try one more. This year, the El Dorado MusicFest is being held on October 4th and 5th. This festival doesn’t focus strictly on the blues; there’s a good mix of genres, from classic rock to country to soul, in the 30-plus acts. And there’s plenty of food and fun to go around. For sheer concentration of activies, it’s hard to beat a city. For Arkansas group travel, this often means choosing between spa towns and larger cities. 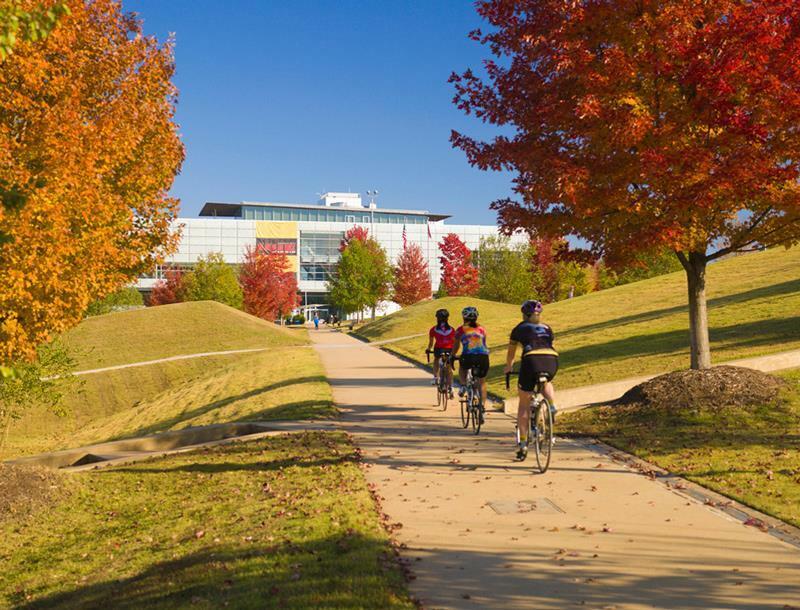 If your schedule only offers time for one major destination, then Arkansas has two options for you: Little Rock and Bentonville. As the state’s capital, Little Rock has a lot of history going for it. You can stop by the William Clinton Presidential Center and Park, check out the MacArthur Museum of Military History, or get a firsthand glimpse of Arkansas’ role in the Civil Rights movement at Central High School. When your travel group has Arkansas history well in hand, you can take time out to stroll on the Arkansas River Trail. 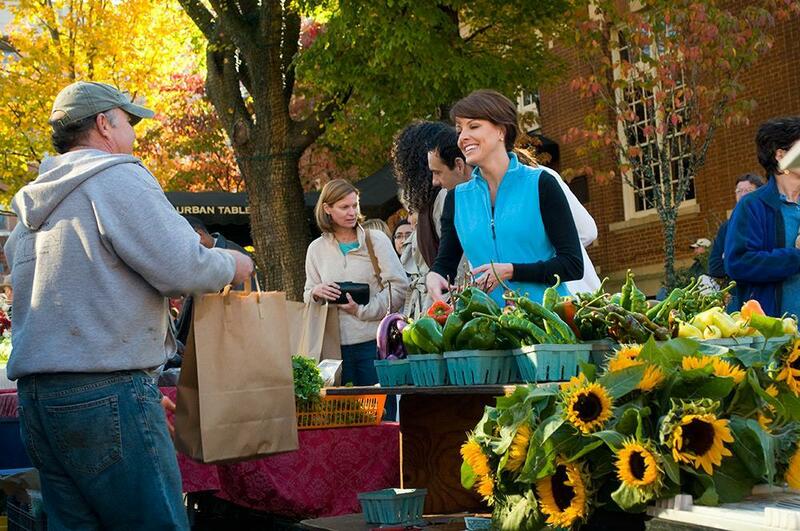 Or visit the River Market District, the hub of the shopping and dining scene. Bentonville may not make your top list of Arkansas group travel hotspots, but it was recently named one of Travel+Leisure’s Ten Hottest Travel Destinations. Bentonville isn’t just the Wal-Mart HQ; it’s a city filled with culture and beauty. 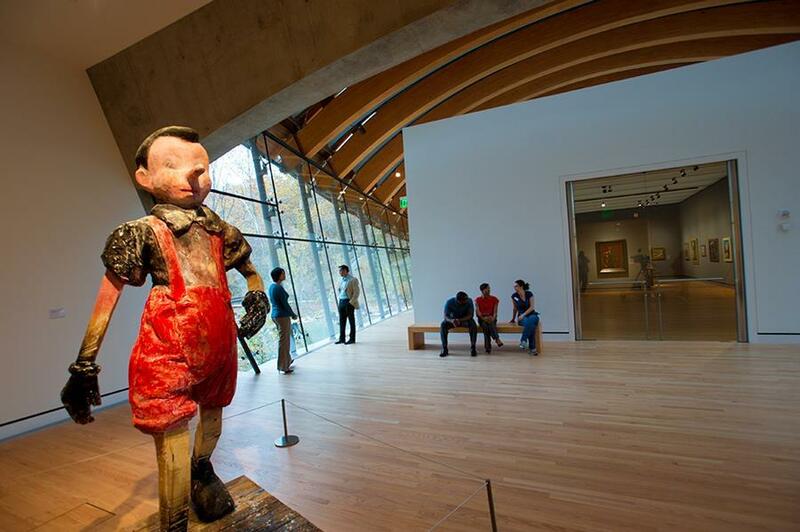 Take in Compton Gardens’ acres of native plants and flowers or see great art in a new way at the internationally-recognized Crystal Bridges Museum of American Art. Or just hang out in the historic town square, soaking in the array of dining and shopping options. And if you have time for a daytrip, Fayetteville and Eureka Springs are within 50 miles. So what will draw your travel group to Arkansas? Start with a mix of music, shopping, food, dining, and natural wonders. There’s plenty to get your travel group to visit Arkansas, the Natural State, and to keep them coming back for more.